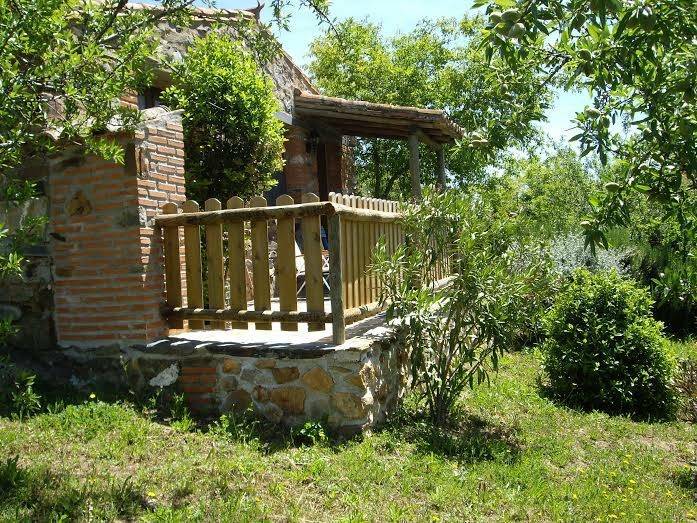 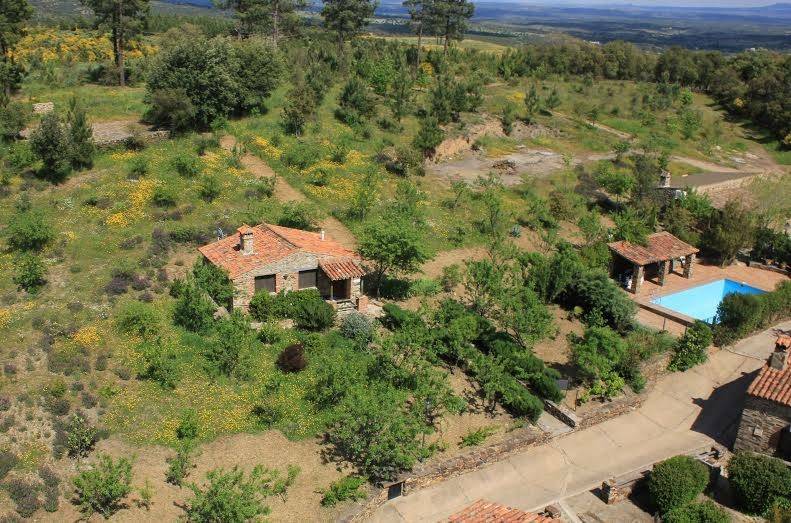 In a farm forestry, are these 6 independent houses, ideal to enjoy the nature with family, friends or partner. 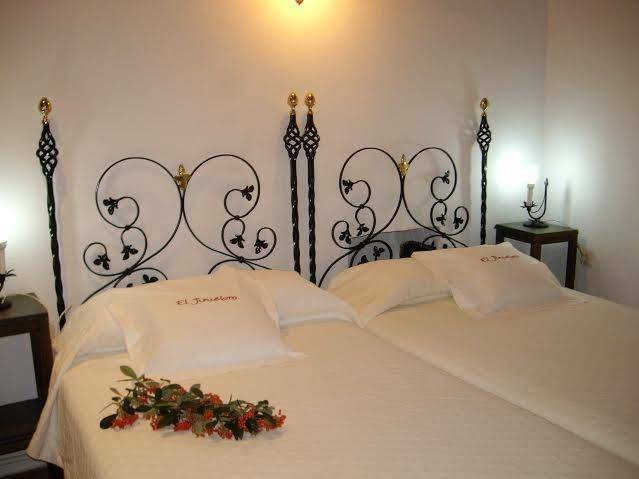 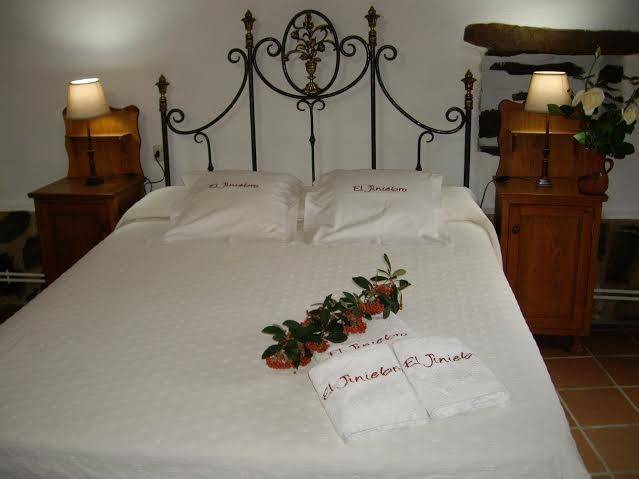 El Jiniebro offers rustic villas around a seasonal outdoor pool and an area with free Wi-Fi. 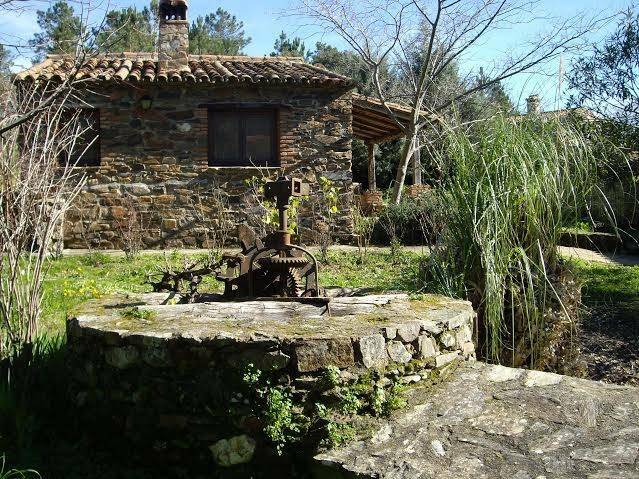 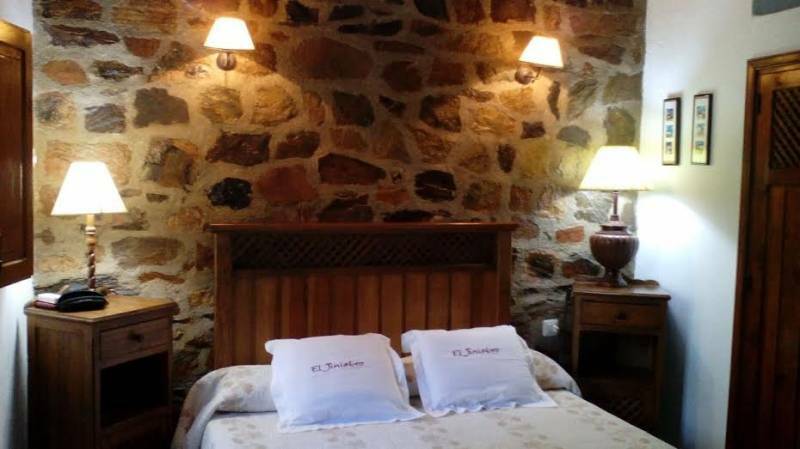 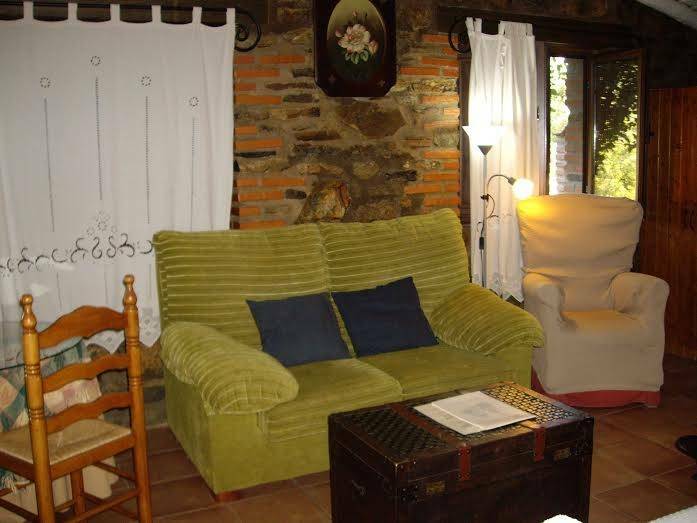 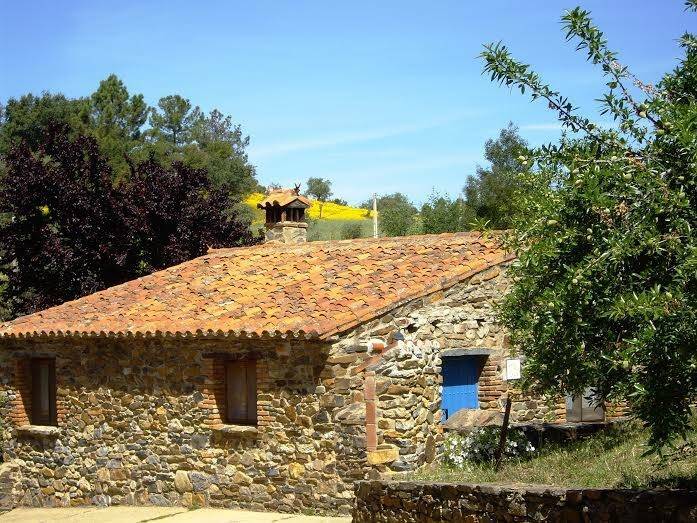 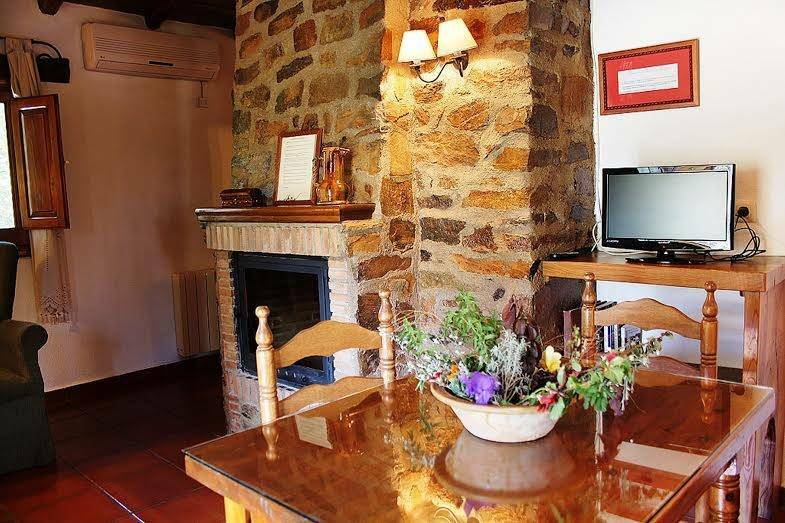 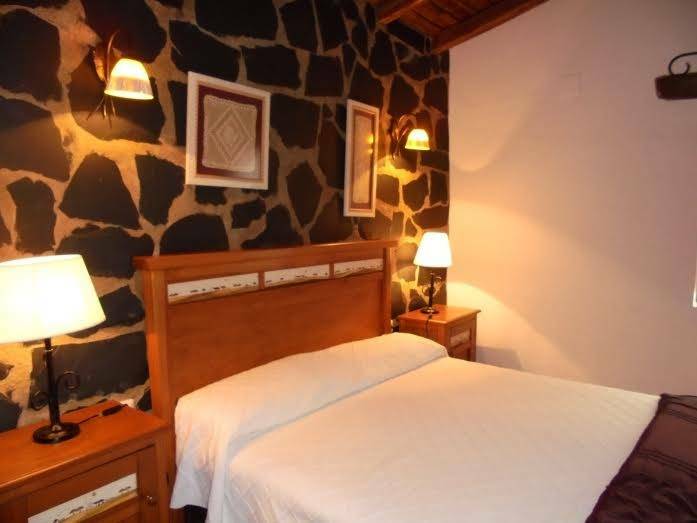 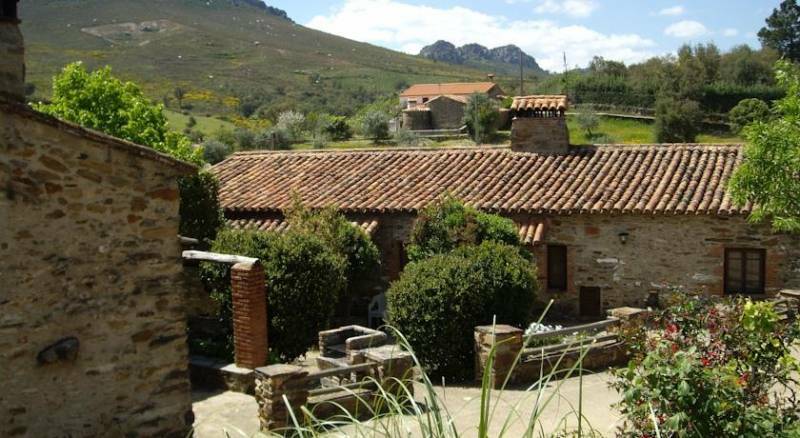 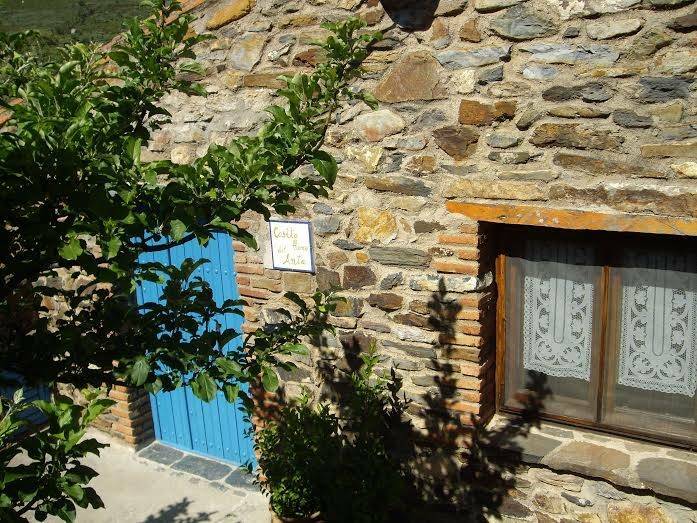 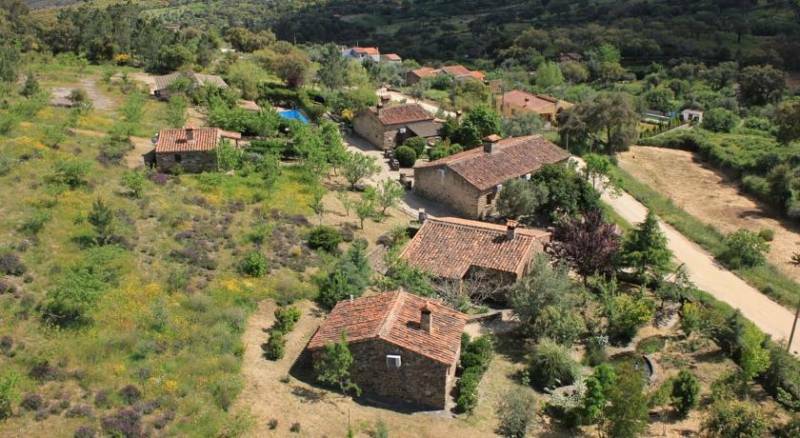 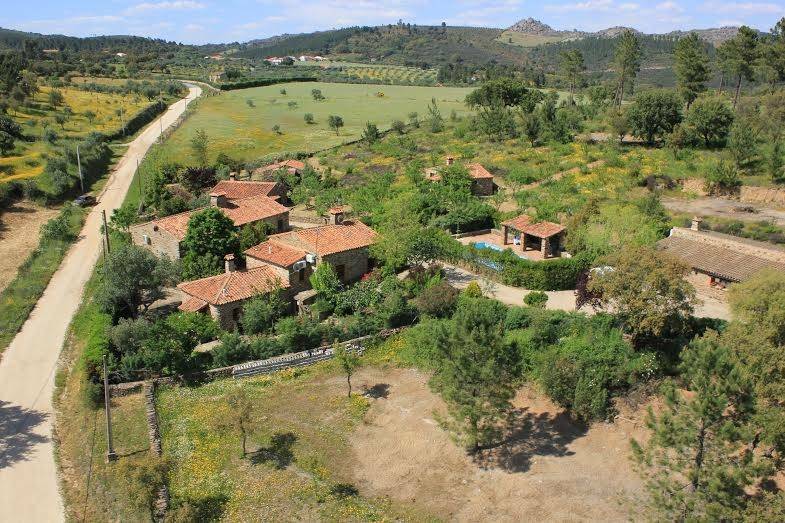 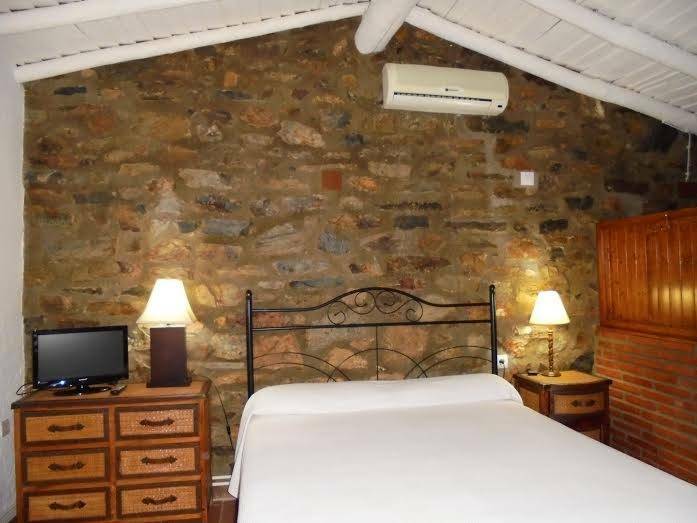 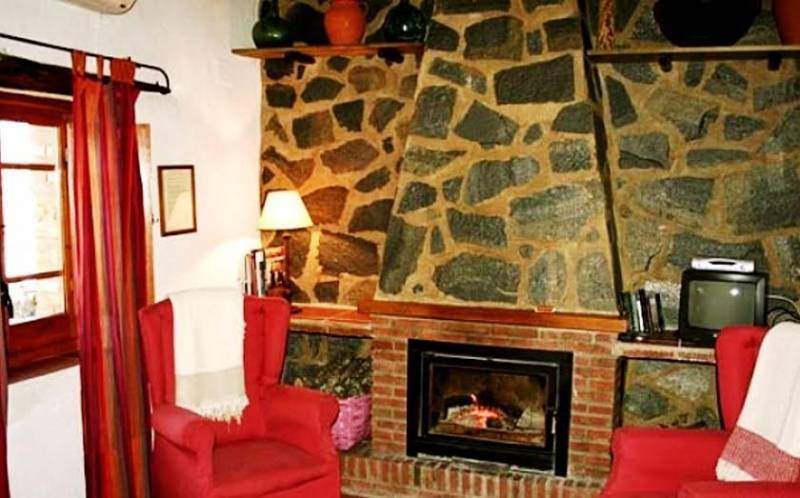 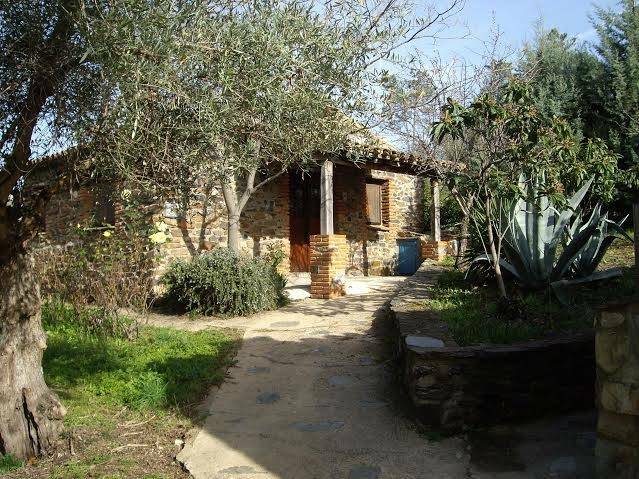 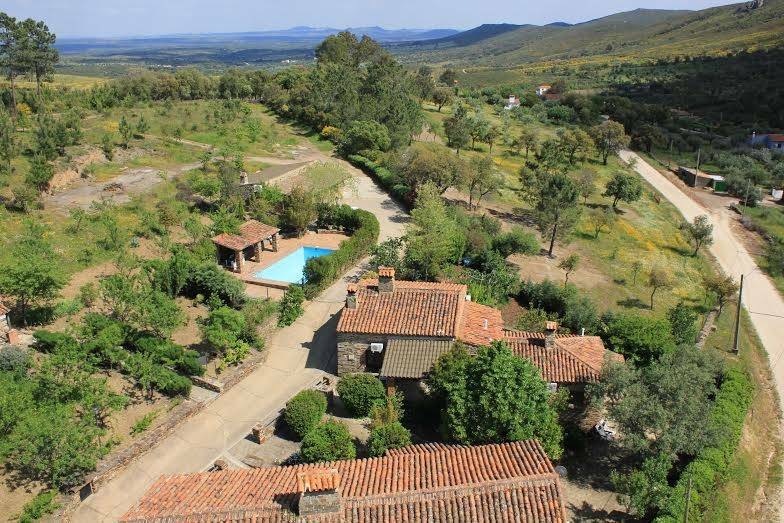 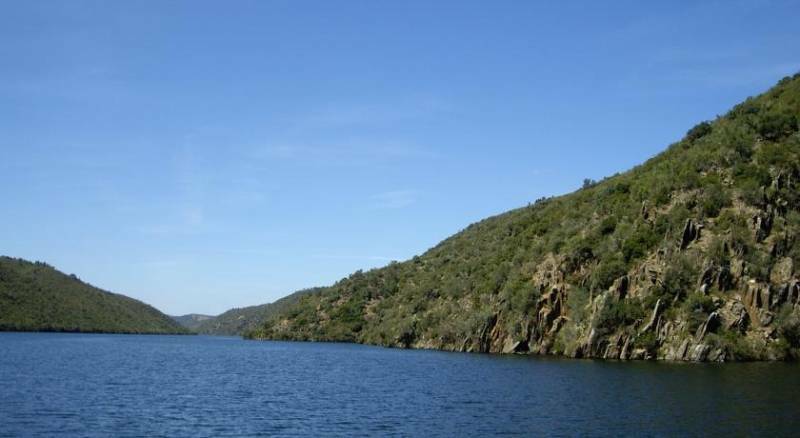 Is located in a wooded bird sanctuary inside the natural reserve of the International Tagus. 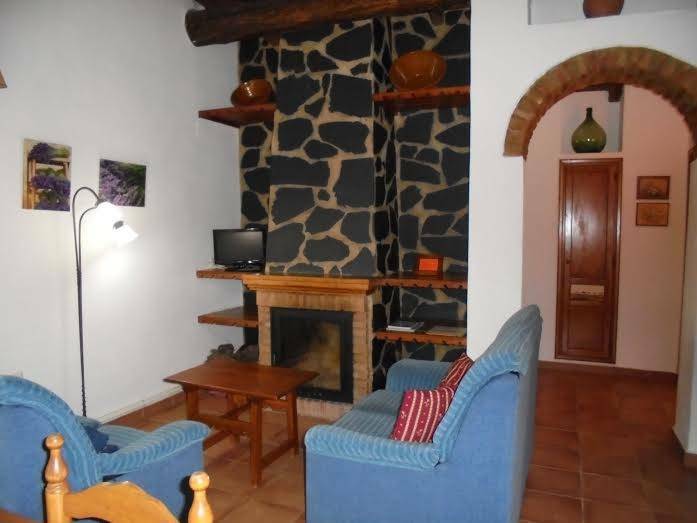 These villas have air conditioning, living room with fireplace and TV, patio with BBQ area, bathroom with hair dryer and kitchen area with fridge, microwave and coffee maker. 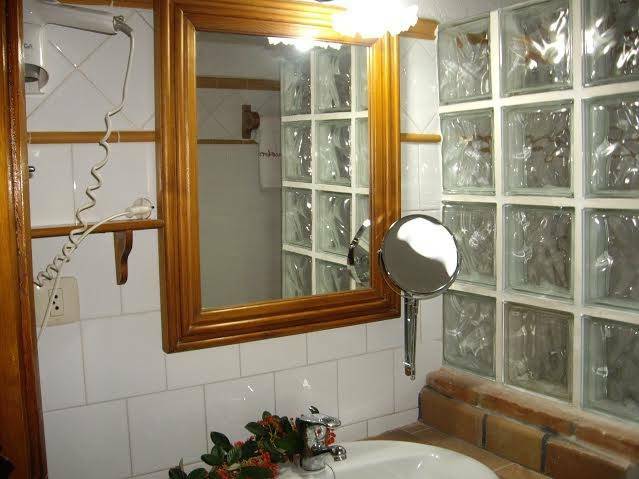 The House Anta is adapted for the disabled. 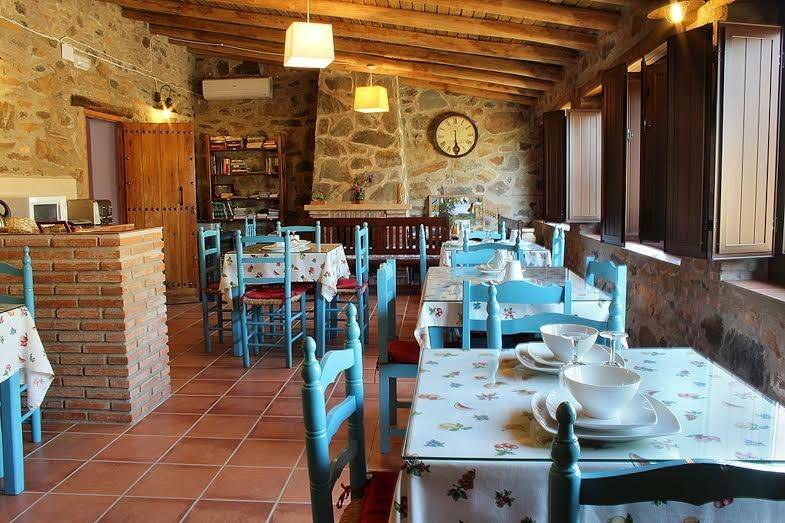 In the area you will find 3 restaurants, while in the establishment may take a buffet breakfast and special diet menus. 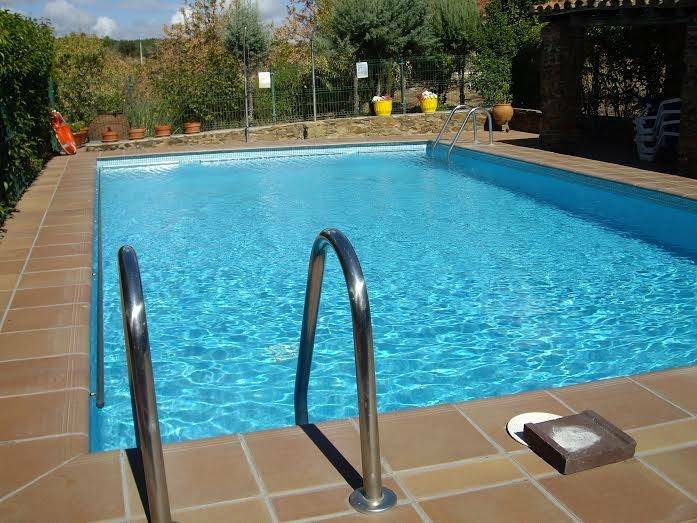 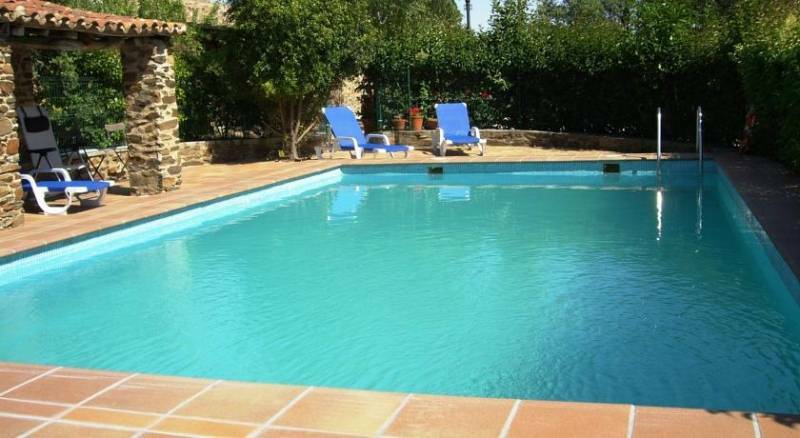 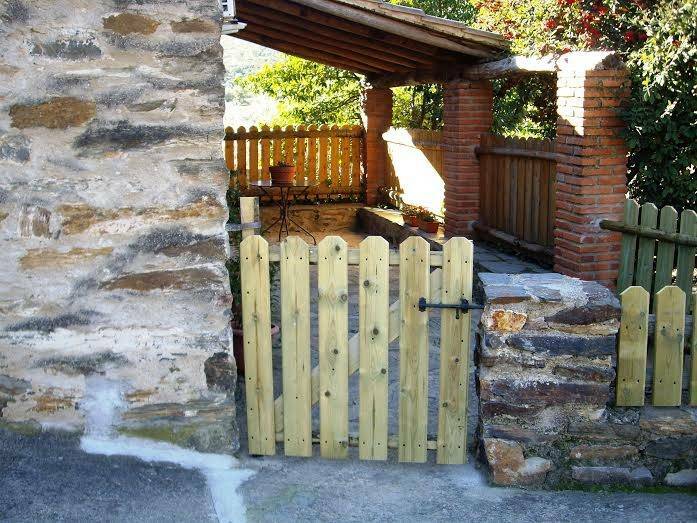 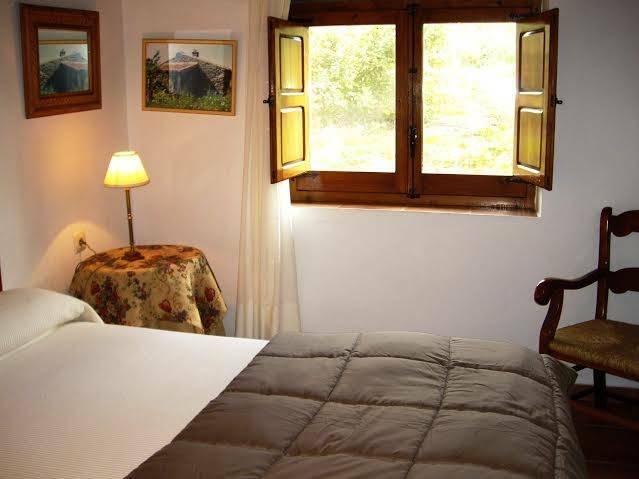 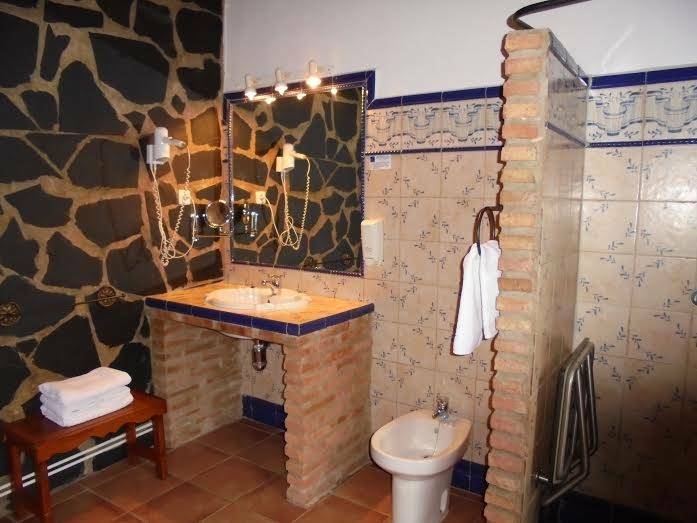 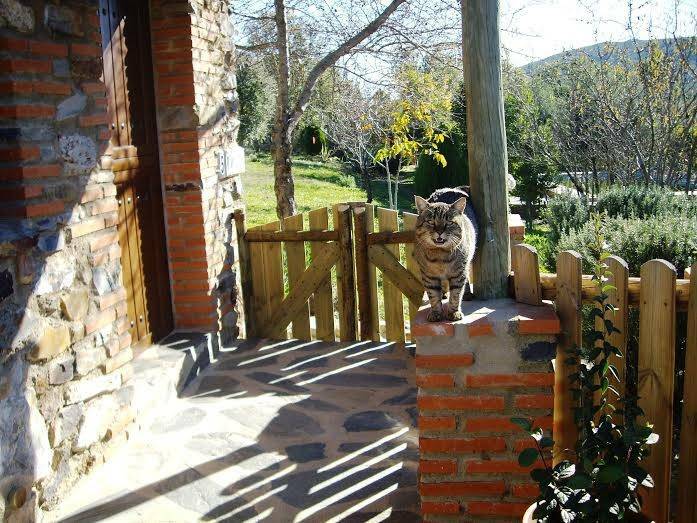 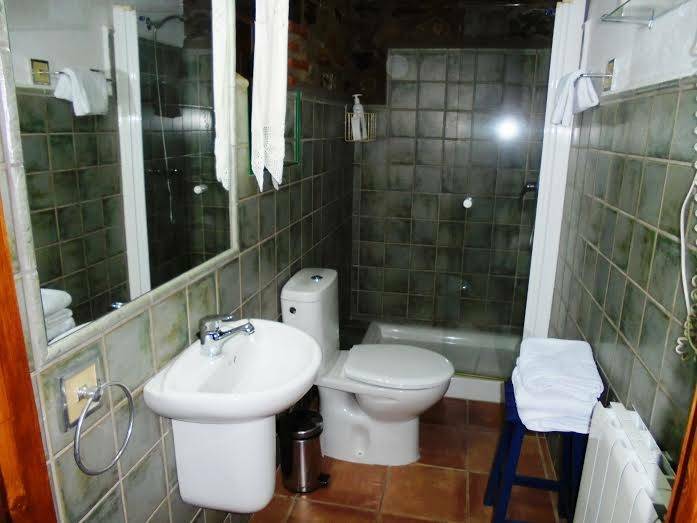 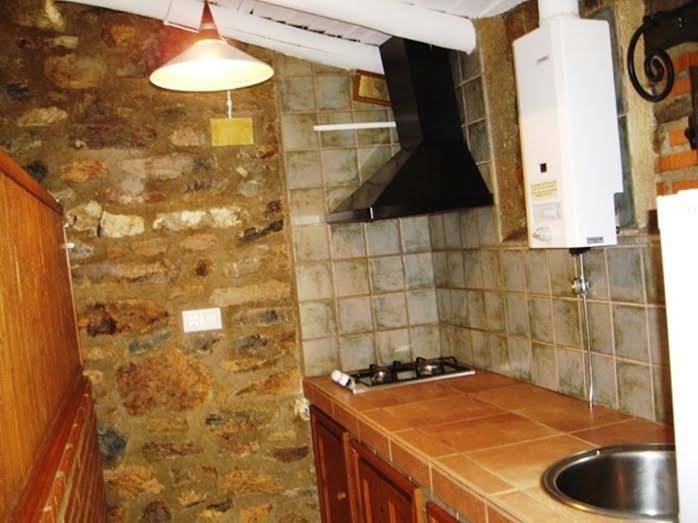 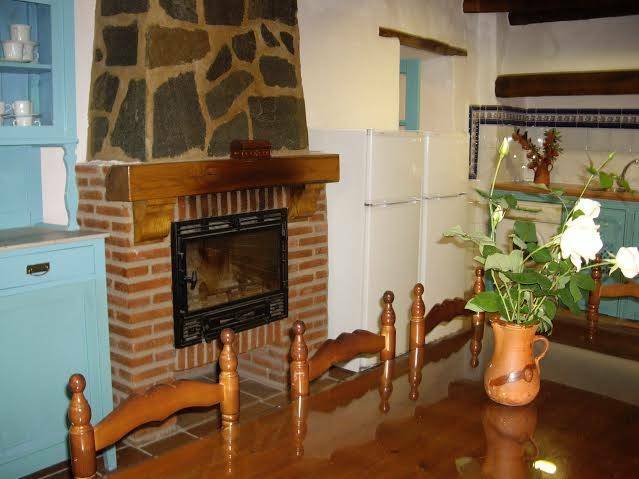 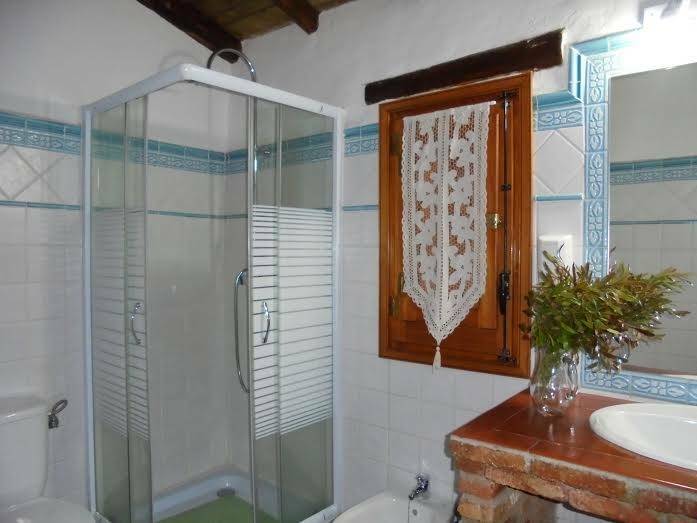 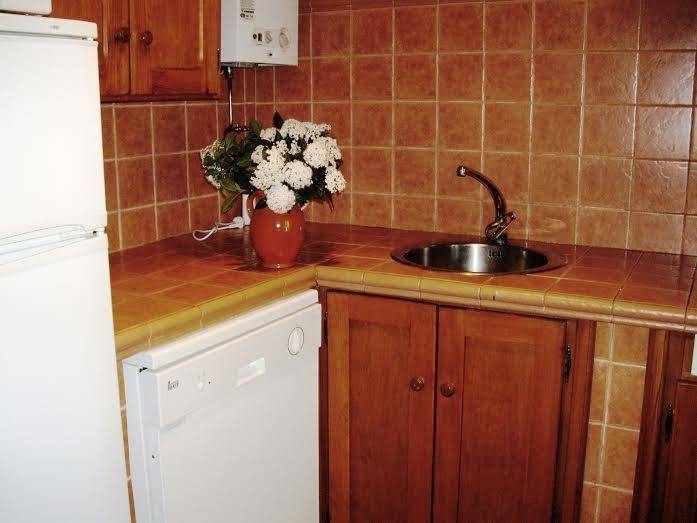 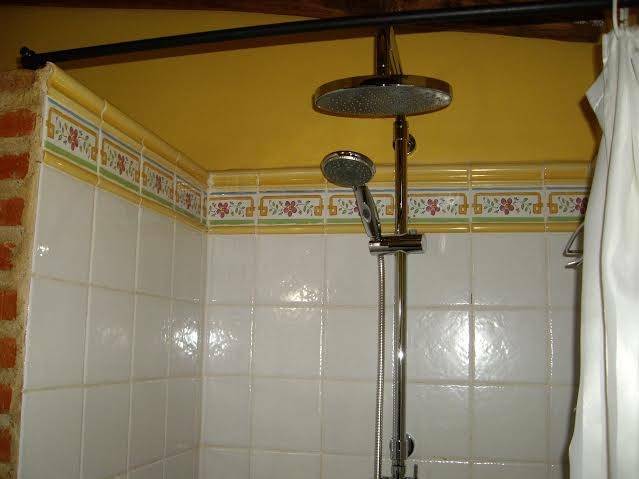 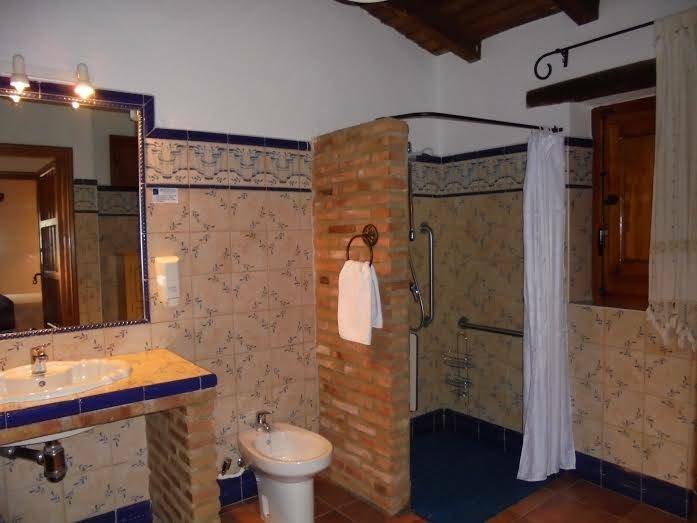 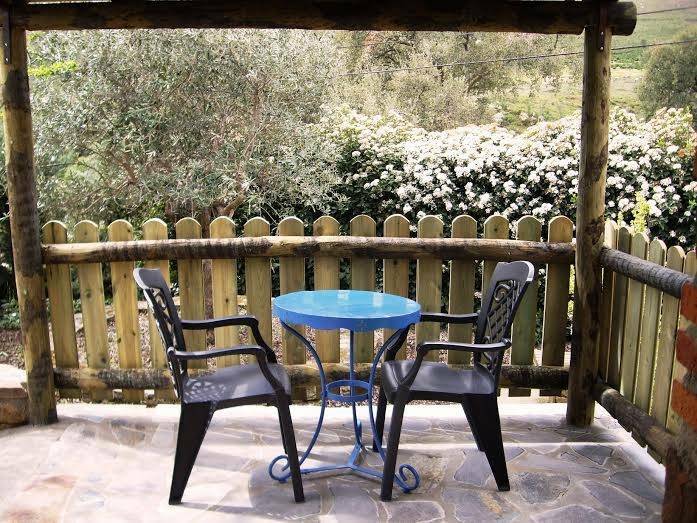 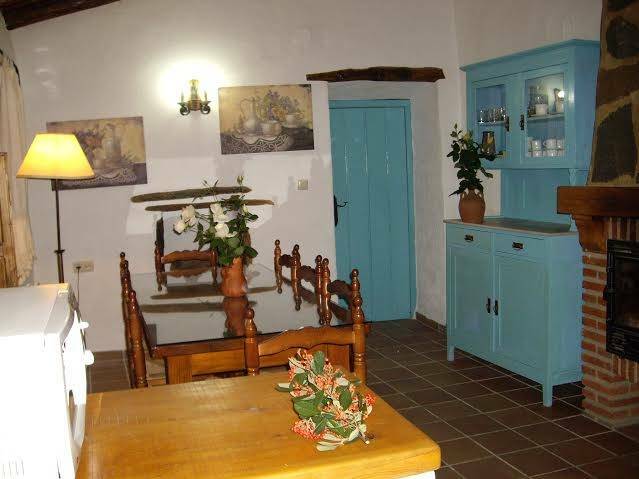 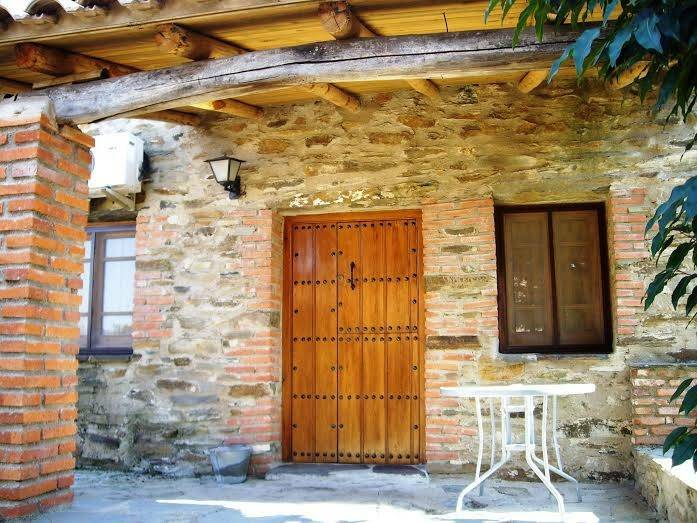 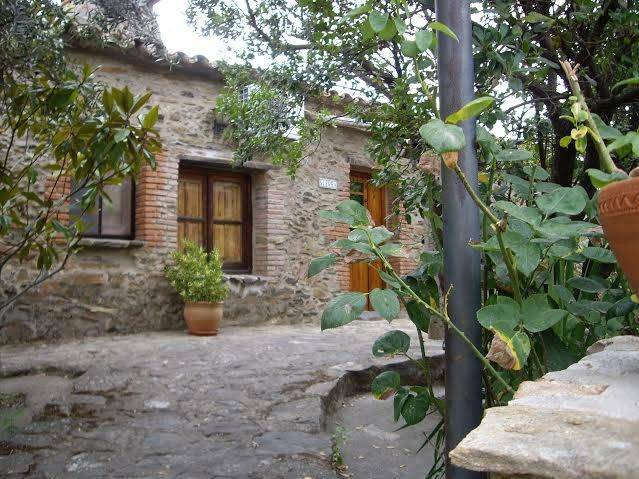 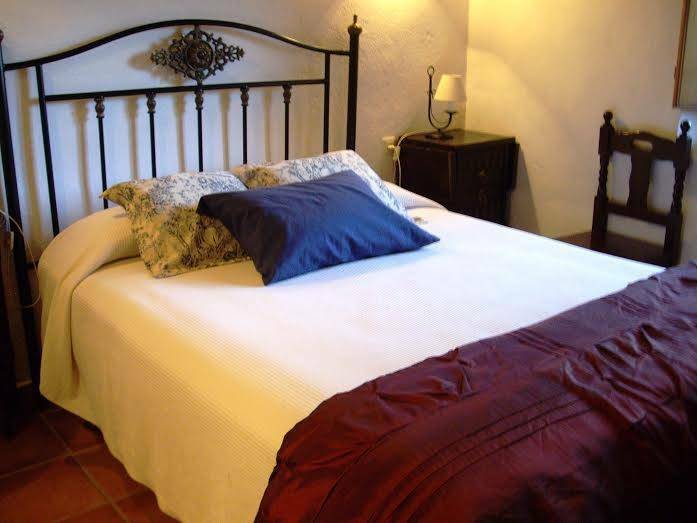 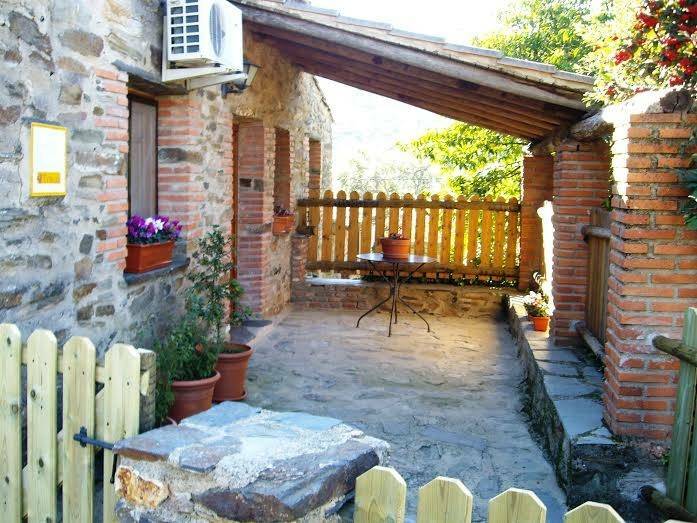 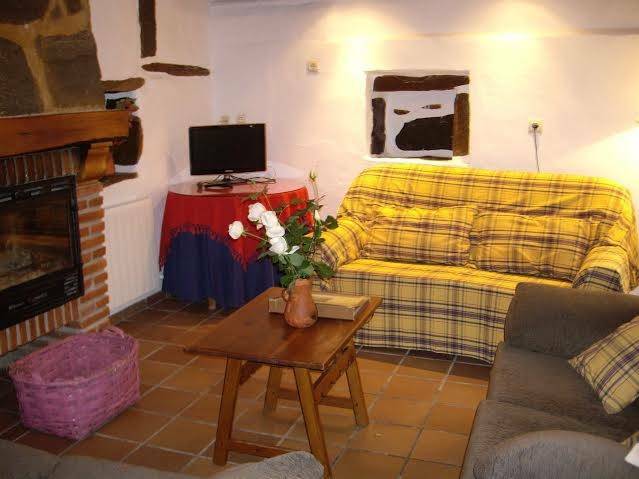 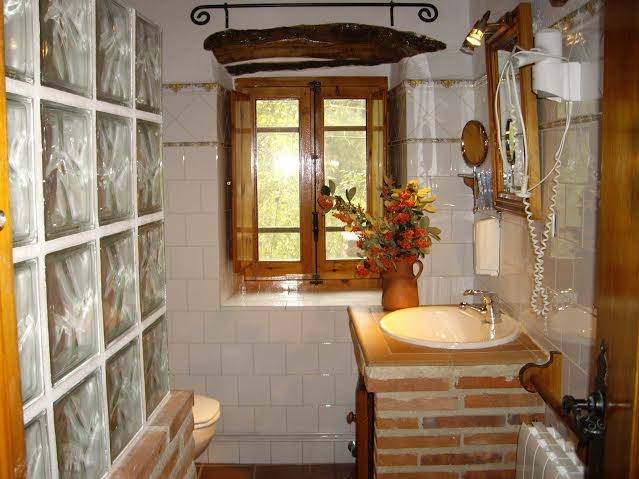 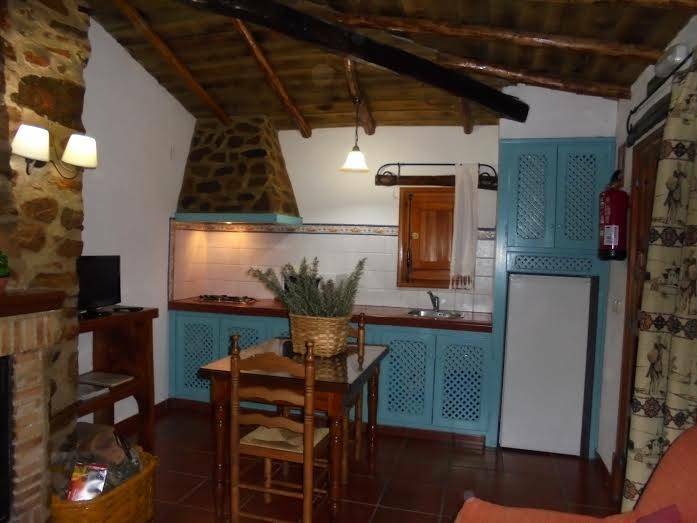 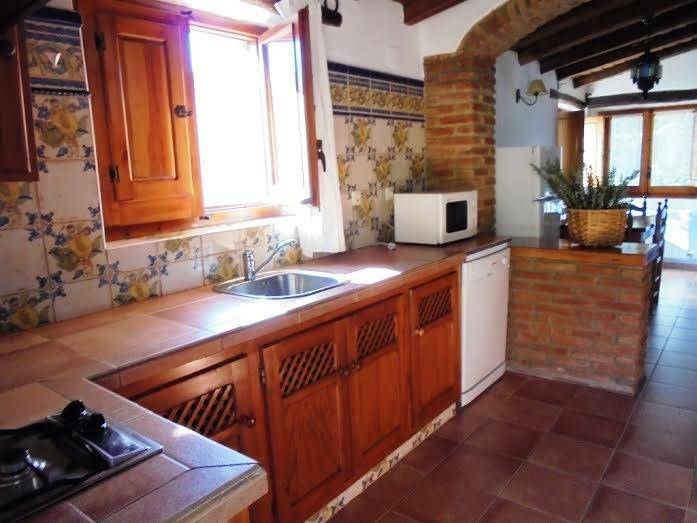 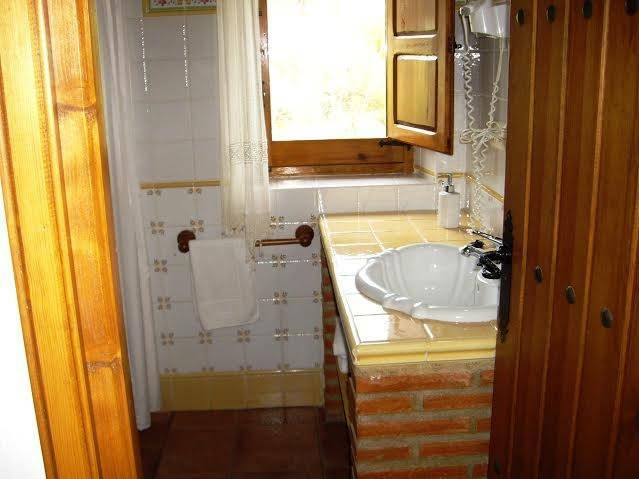 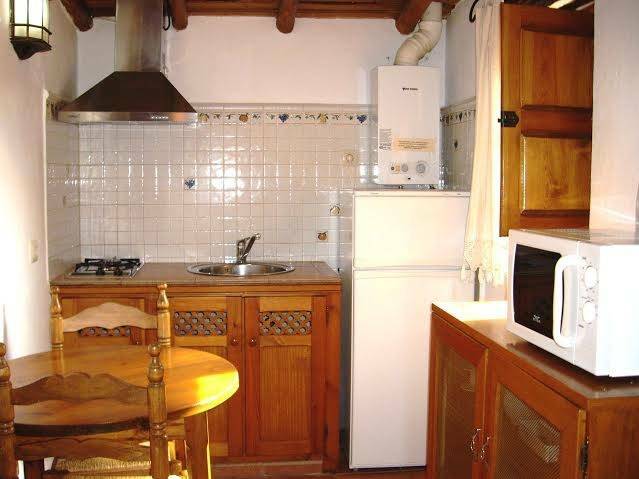 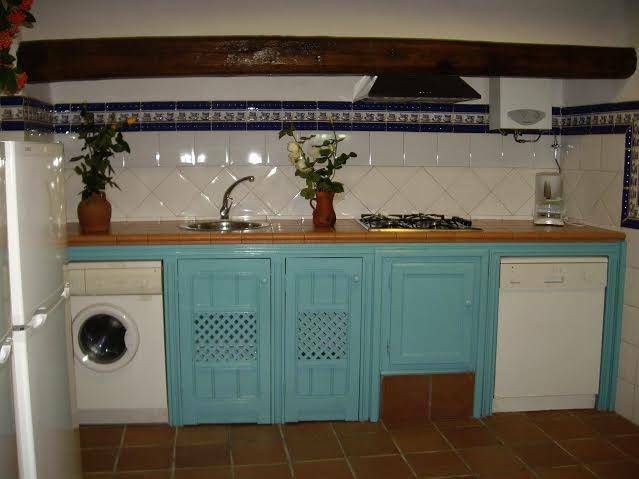 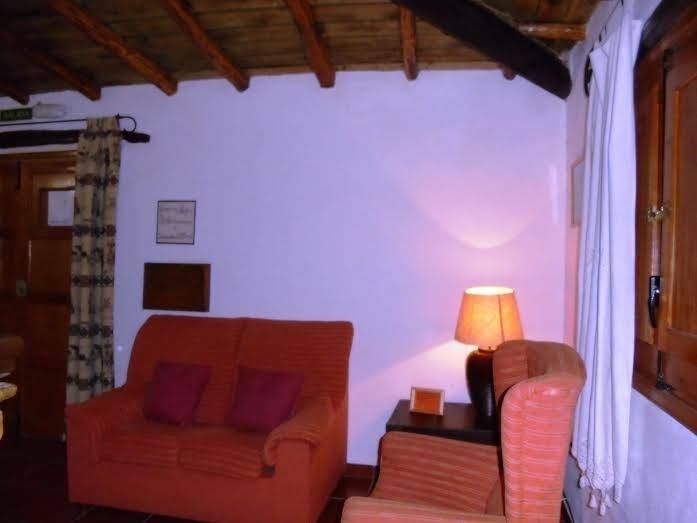 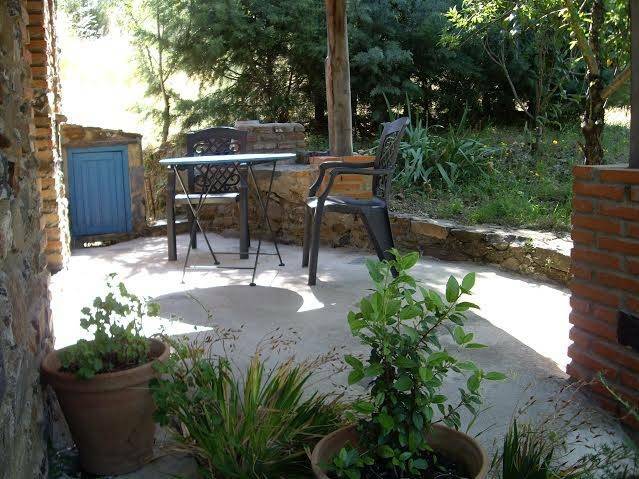 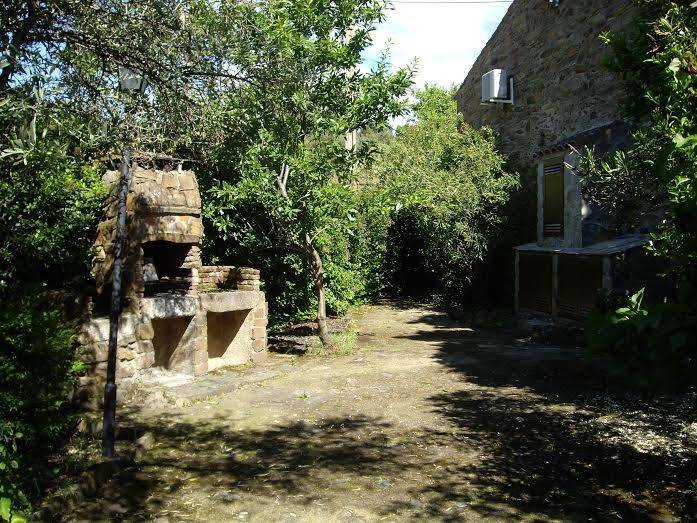 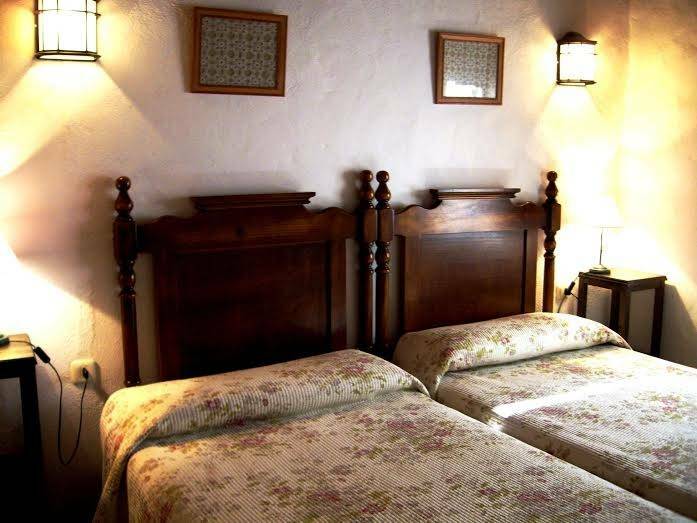 This property is 9 kilometers from Valencia de Alcantara and offers free parking and a tourist information service.